10+ Tricks to Brighten Up A Dark Room! Not every house is blessed with the natural light, but luckily these few tricks suggested by Elle Decor can make a huge difference! To brighten up a darkroom, you don’t need to undergo the renovations to install new windows or spend a fortune. All these below tips can be done with minimum expense! It’s all about the optical illusions that adds-up the instant brightness! Must Read: Aims of Good Lighting in a House! Usually the dark room might have dark painted wall or bad lighting or having heavy curtains. To brighten up a dark room use the lighter hues on your walls. Lighter the colour of wall, the more light is reflected! If your walls are neutral, paint the ceiling a shade lighter to help light bounce around the room. 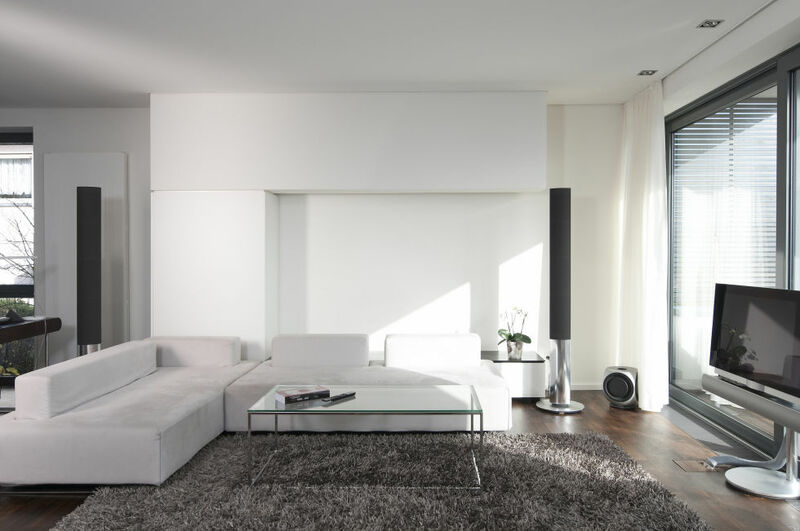 Save your large and dark artworks for rooms that have adequate light! Never cover your walls with the dark hanging, paintings or posters. 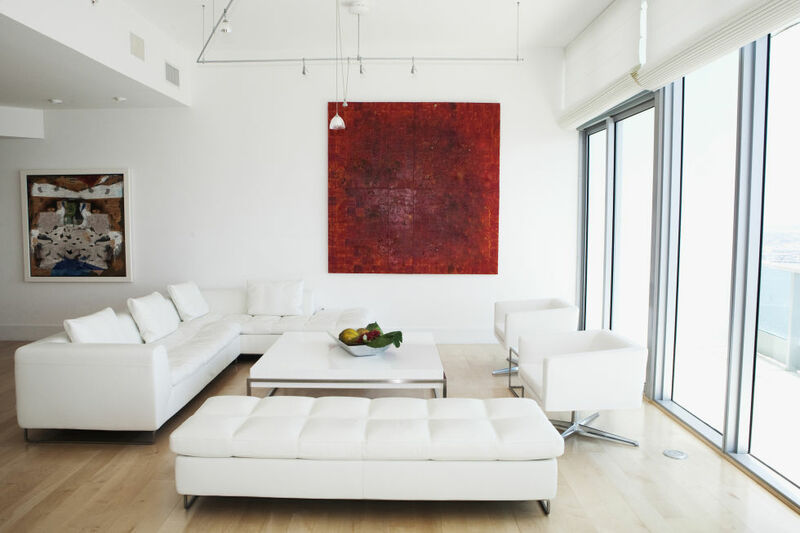 If your wall is cover with arts, they will absorb the sunlight streaming into your space rather than reflect it! 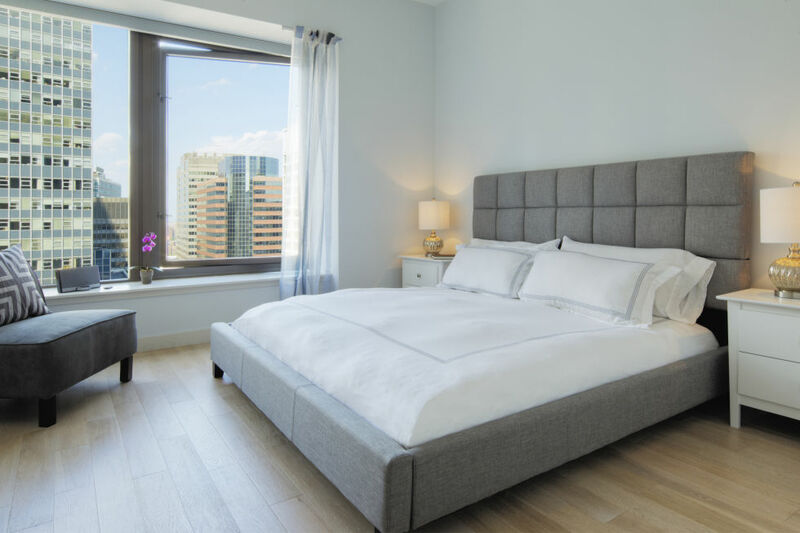 You can double-up the amount of sunlight in your room by allowing to bounce off the reflective surfaces. By hanging a large mirror directly across from the largest window in your room, or by arranging an array of decorative mirrors helps to brighten up a dark room of your house. This idea will best work for stairways to brighten up! It may seem counter-intuitive, as the glossy walls & surfaces can create glare rather than reflect light equally. Matte surfaces, on the other hand, reflect the light in every direction and brighten up a dark room! Note: Matte & glossy, both are the types of paint sheen. Simply, by cleaning your windows have the major effect on entering sunlight to brighten up a dark room. Cleaning your windows is an easy way rather than installing a new window. However, less dust & dirt splatters on your glazed doors and windows, the more sunshine enters to make room brighter! Carefully think about where you place the light fixtures throughout your indoor space. To brighten up a dark room or corner use indirect lighting (torchiere floor lamp) upward to the ceiling, As it takeover where the daylight on the ceiling starts to fade away! Making a dark room brighter add venetian blinds to your window that provides solar control, when you get deeper daylight penetration and can also redirect sunlight to the ceiling. Another option is adding shades to your window, that travel from the bottom of the window upward, rather than top down. This is something that works well for the daylight as well as the privacy! The light from the top of a window will reach the farthest into the apartments, so it is important not to block that part of the window with heavy blinds or drapery. Interior objects should never be placed parallel to a window, they will obstruct the light. Try to orient the bookshelves, partitions, etc in the room perpendicular to your window wall to promote the flow of the daylight to brighten up a dark room! Get rid of heavy and dark curtains that absorbs the light. Instead, opt for the translucent shades that allow sunshine throughout to brighten up a dark room! While you can’t go for glossy wall finish, the reflective surfaces can give you the advantage when it comes to bouncing of light! 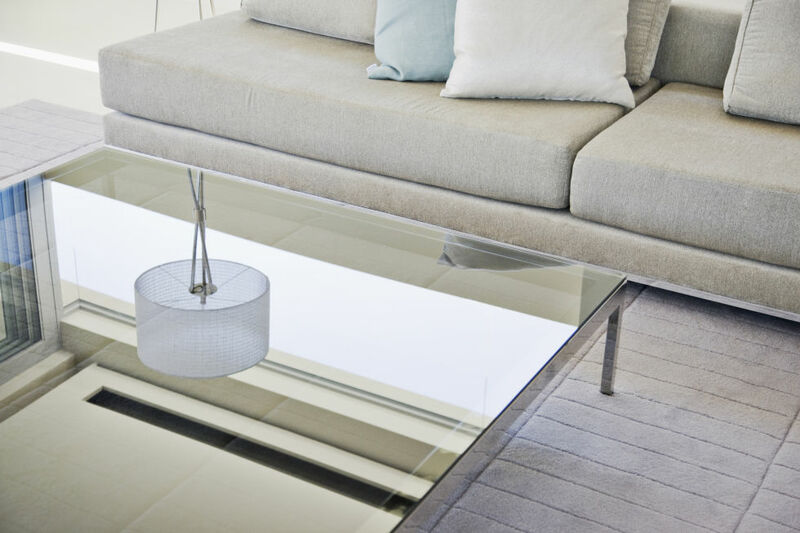 For a room with limited sunlight, make room brighter by using glimmering items like translucent furniture, acrylic accents, metallic finishes of vases & other creative decor items and mirrored surfaces such as reflective coffee tables, partitions, etc. Due to high trees sometimes the natural light can’t reach to your window, that will certainly not brighten up a dark room! Therefore, make sure any trees or bushes don’t hinder the window & try to trim it regularly. If possible avoid planting trees on southern side of your home, as the sun will be too high for the trees to provide shade in summer, and in winter, the foliage will block your windows from solar warmth. Ultimately, it is essential for a room to have a balance between light and darkness in order to create the highlights that give a room dimension. 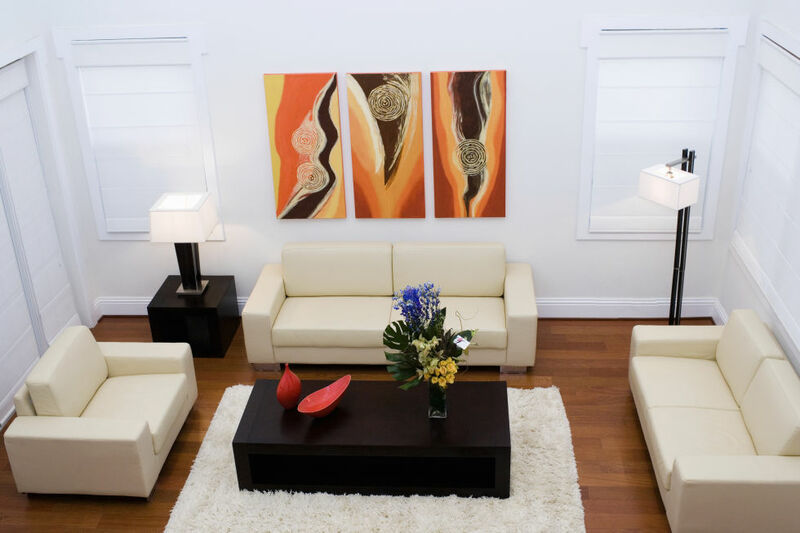 Adding light to darker areas in a room will brighten up a dark corners and areas. Hope these ideas will help you in making a dark room brighter! Share & Comment your experiences!